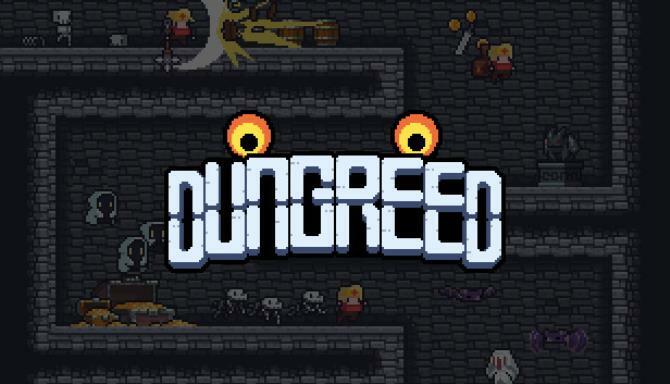 Dungreed Free Download PC Game Cracked in Direct Link and Torrent. 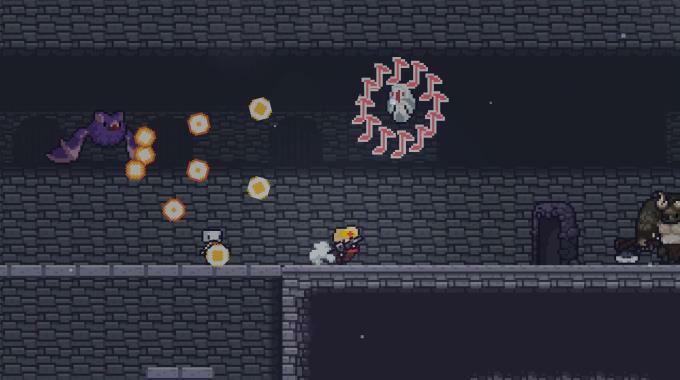 Dungreed is a 2D side-scrolling action game with 2D Rogue-LITE elements. 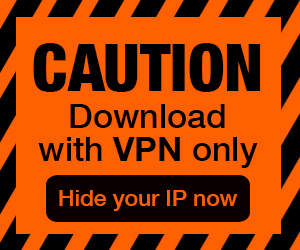 You become an adventurer exploring a continuously evolving dungeon to prevent the town from being…. 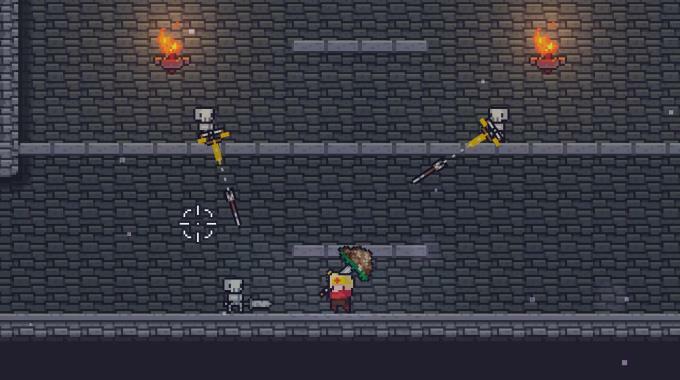 Dungreed is a 2D side-scrolling action game with 2D Rogue-LITE elements. A quiet and peaceful town was destroyed by a mysterious dungeon and all the townspeople were sucked into the dungeon. You must become an adventurer sent from the kingdom to solve this disaster. Enter the dungeon to face the endless threats, rescue the people and rebuild the town! There are no checkpoints in the dungeon. When an adventurer is slain within the dungeon, his items are lost and he is sent back to town. Don’t worry too much though. There are various ways you can grow. You can permanently increase your stats through training and become even stronger with various items and food found in the dungeon. Train the adventurer and explore deep into the dungeon! – High-quality appetizing pixel-art of food!